PLAYSTUDIOS is a developer of engaging casual games for the world’s largest social platforms. The company has been operating as incuBET while in stealth mode. Founded by a team of experienced gaming and technology entrepreneurs, PLAYSTUDIO’s first free-to-play application, myVEGAS, combines the best elements of popular social games with established gambling mechanics. Players enjoy an ever-growing collection of slot and table games and the opportunity to earn an unprecedented selection of valuable, real-world rewards. 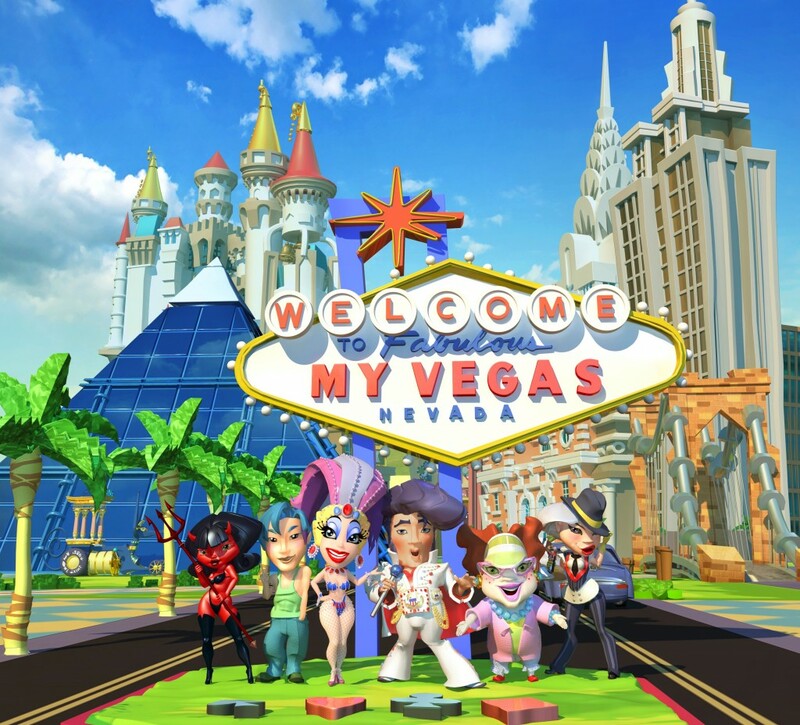 In creating myVEGAS, PLAYSTUDIOS has partnered with MGM Resorts International and its portfolio of the most recognized resorts in the industry, including ARIA, Bellagio, MGM Grand, Mandalay Bay, The Mirage, Monte Carlo, New York-New York, Luxor, Excalibur and Circus Circus.